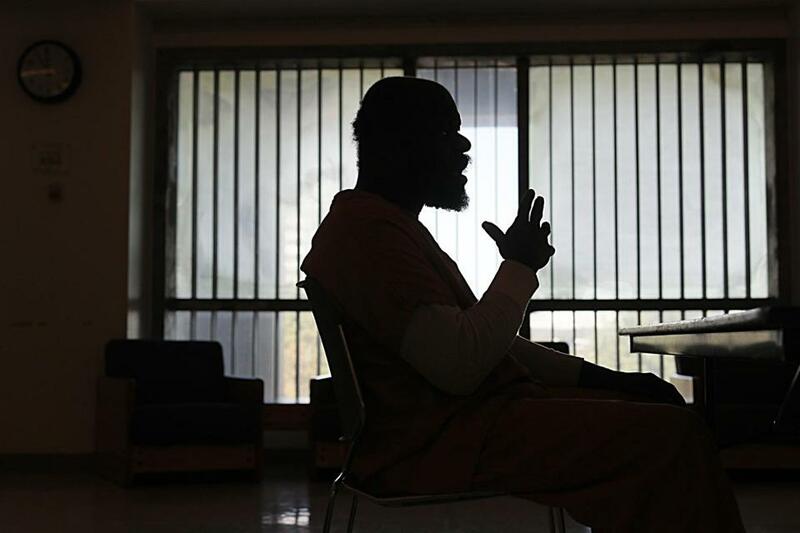 At the Suffolk County Jail, we met with David, an inmate with mental illness. Read the full series “The Desperate and the Dead” by the Globe’s Spotlight team. The state pays $37,400, on average, per year on a chronically homeless person who spends an average amount of time in homeless shelters, detox centers, jails, and hospitals, according to data collected by the housing alliance, a Boston-based advocacy group. In the last four years alone, David has been arrested some 50 times, costing the city of Boston an estimated $100,000 for bookings alone. He spent at least three months in jail, at a cost to the public of about $12,000, and at least six months in state hospitals, which cost about $80,000, or $500 per day. In total, that works out to $50,000 a year on services that have failed to turn David’s life around — not including the cost of his frequent court appearances. Todd Wallack of the Globe staff contributed to this report. Jenna Russell can be reached at jenna.russell@globe.com. Maria Cramer can be reached at maria.cramer@globe.com.